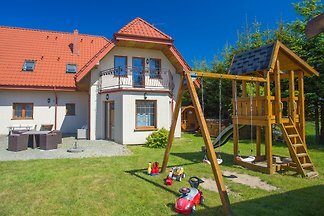 Comfortable and peaceful country houses at the Polish Baltic coast, ideal for family beach holidays. 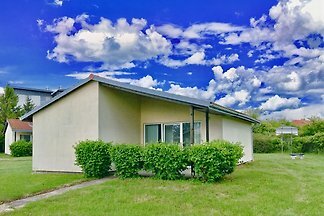 Pension Maja with sea view, 30m from the beach. 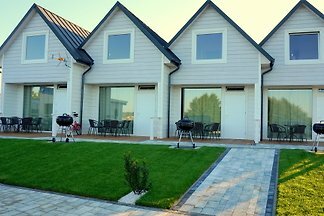 We offer a new house with 4 separate entrances in a prime location 2 minutes walk from the sea. 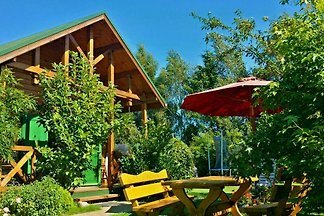 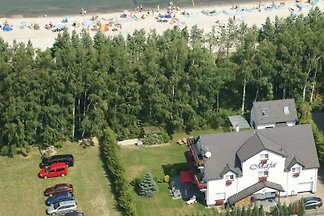 from 5 2 holiday homes & accommodations in Gąski were rated with an average of 4.1 out of 5 stars ! 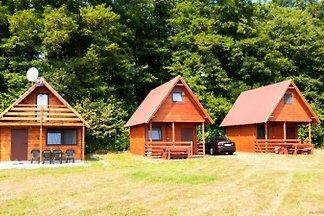 Rent successfully your holiday flat or holiday home in Gąski in only 20 minutes !